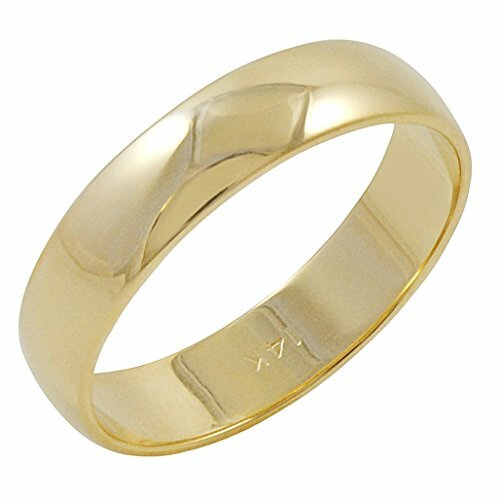 Men's tradional 14K yellow gold wedding ring measuring 5mm wide. Be sure to choose your ring size. If you have any questions about this product by Oxford Ivy, contact us by completing and submitting the form below. If you are looking for a specif part number, please include it with your message.